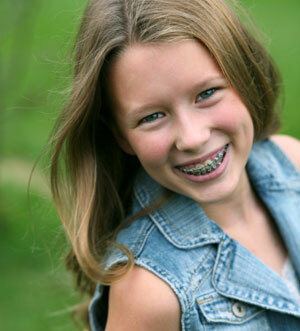 Dr. Erwin Su is able to provide orthodontic care to straighten your child's smile! Braces have come a long way. Dr. Su works with the latest technology to ensure that a child is equipped with braces that fit perfectly, are easy to maintain, and straighten without pain and complications. When Dr. Su recommends braces for a child, he takes the time to sit down with parents to discuss all the options and associated costs. He'll thoughtfully answer all your questions, and take time to educate both parent and child about orthodontic care. A straightened smile will be a source of confidence for your child for years to come! Contact our office today and schedule your child's appointment!